A full range of LVRC clothing and numnahs can now be purchased direct from Sew Equestrian. 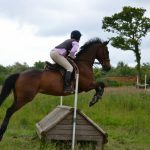 Select Lyd Valley Riding Club from the list of clubs and teams to go to our dedicated merchandise page. 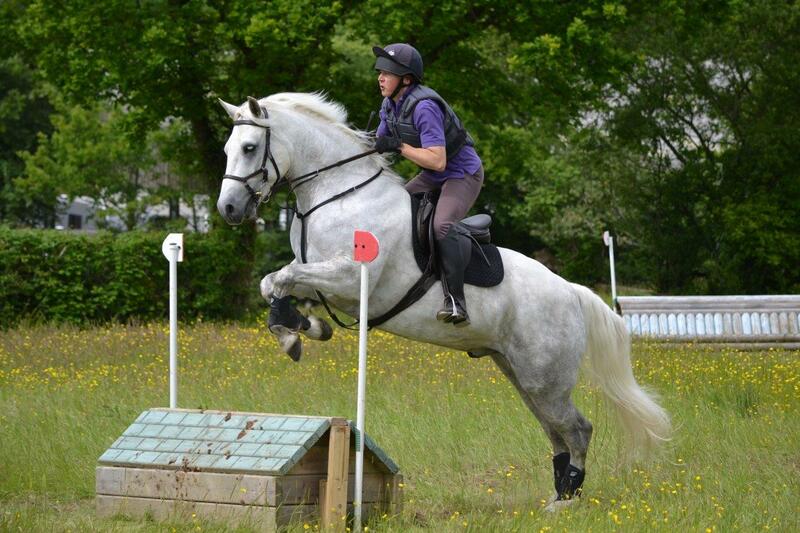 Lyd Valley Riding Club (LVRC) was created in 2004 to give riders a new opportunity to have fun with their horses. 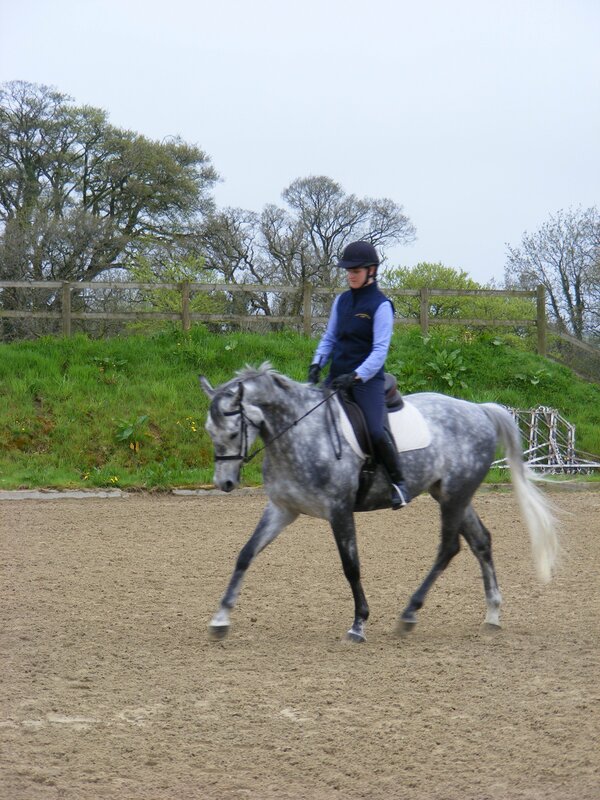 We are affiliated to the BHS and to British Riding Clubs (BRC). 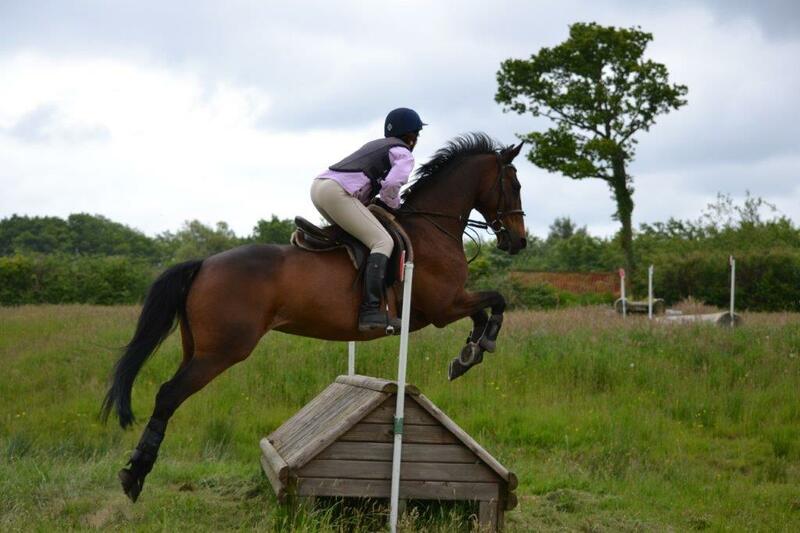 We are open to riders over 17 years of age and of all abilities. 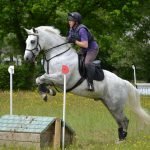 We offer training days in all disciplines with fully qualified instructors, and also competition days, some closed to club members only, others open to all. 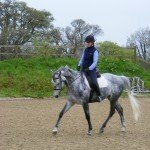 Based at Leawood Equestrian Centre, Bridestowe. Check out our Events pages for What’s On. – Click here to keep up-to-date with our events through our regular emailing list.